Note: Questions regarding our programmes are best answered by one of your local Mathnasium centres. 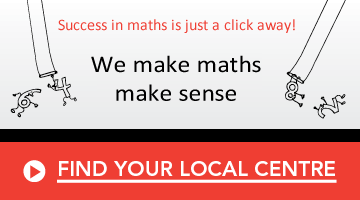 Please use the button below to find a Mathnasium centre nearest you. Copyright © 2019 Mathnasium LLC. All rights reserved.